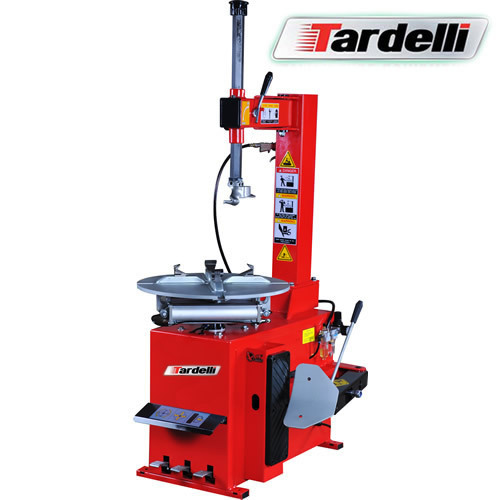 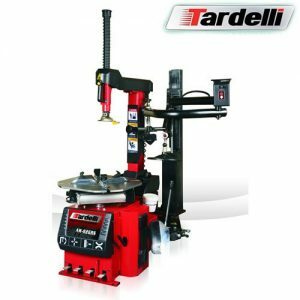 Tardelli LC810 is a great changer for regular shop use or for shops working on regular OEM wheels for standard automobiles and light trucks. 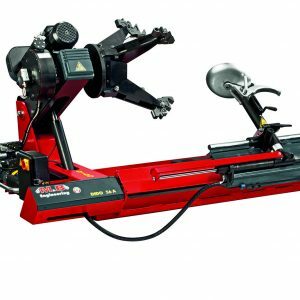 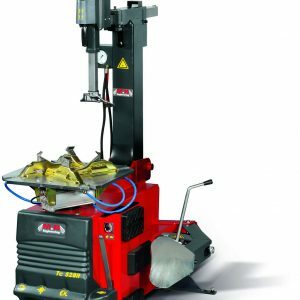 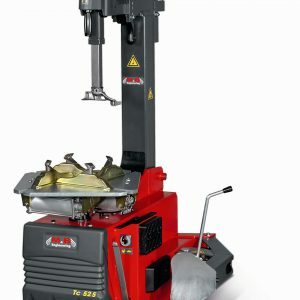 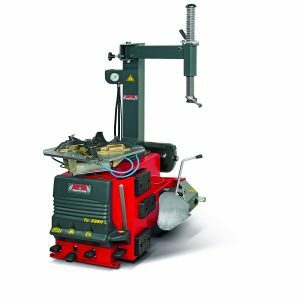 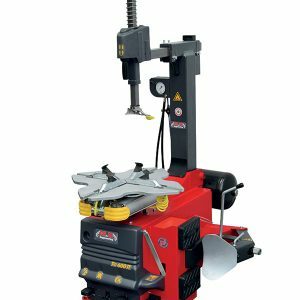 21″ Internal Wheel Clamping, this powerful tyre changer handles everything from simple standard steel wheels to large delicate custom alloy wheels. 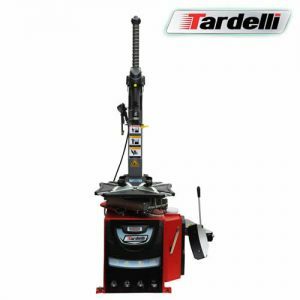 Hi-Torque Electric Turntable works at a controlled speed for easy tyre removal and installation. 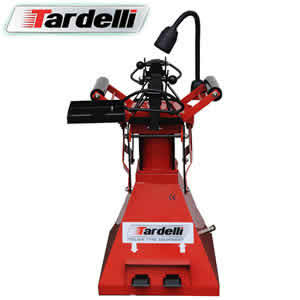 Can be equipped with motorcycle adaptors.